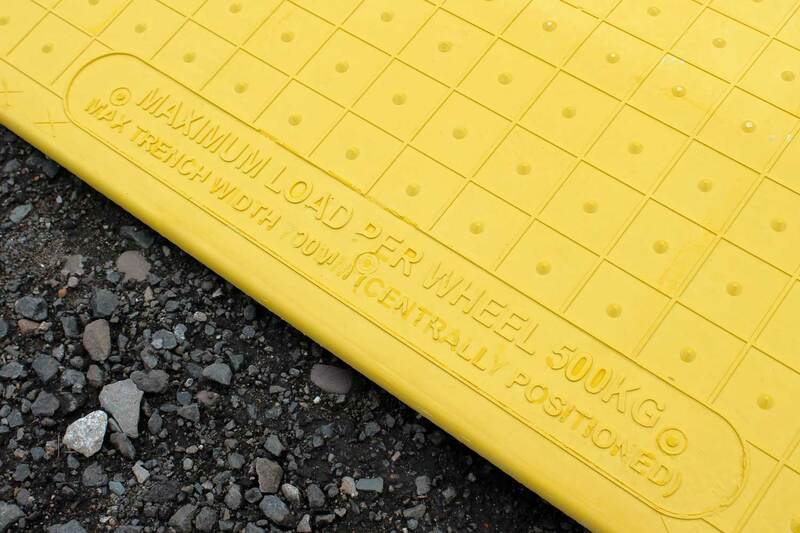 Our small Safe Cover is designed for covering trenches up to 700mm in width so that pedestrians and some vehicles can still cross. 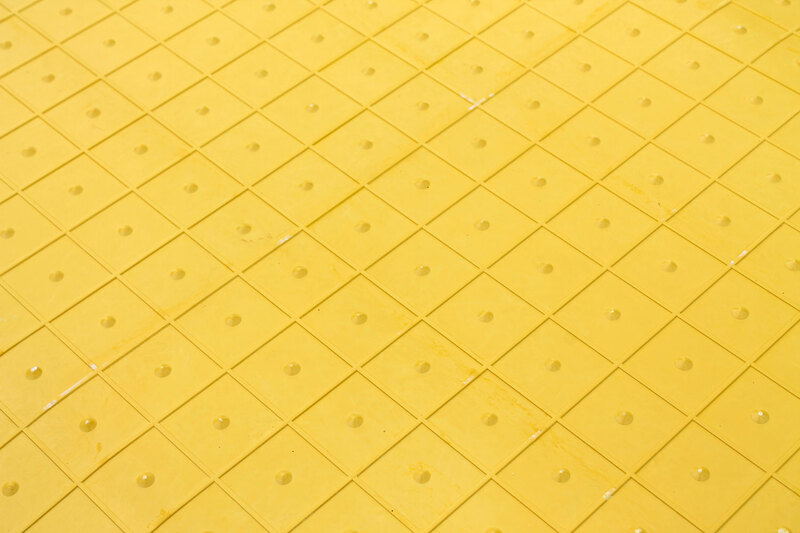 The 12/8 is a stronger more rigid alternative to polyethylene trench covers. DETR Safety at Street Works and Road Works code of practice compliant. Made from a single piece of glass reinforced composite. Strong durable cover for ground works. Suitable for trench widths up to 700mm. Can take a weight of 500kg. Not suitable for forklift use. The finish on the Safe Cover is designed to give a grippy feeling underfoot in all conditions. The Safe Cover 12/8 has a maximum load of 500kg which is enough to take most wheel chairs. The Safe Cover is extremely rigid yet fairly lightweight. Would this be suitable to cover a Manhole on my Drive? Would this product protect a Manhole cover(32mm Sq). which I have in my Drive. From a Car driving over it. Yes, this would be suitable provided the load per wheel does not exceed 500kg and the hole diameter does not exceed 700mm.